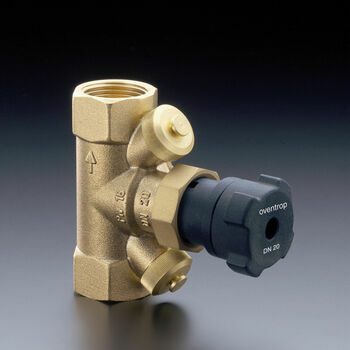 Isolating and orifice valve, straight pattern model. 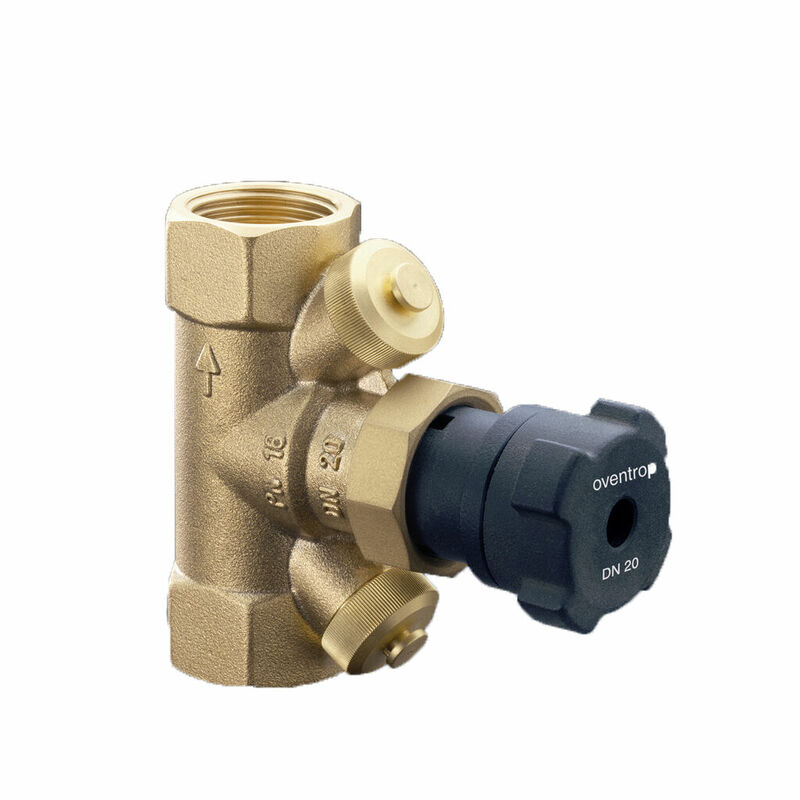 Valve body, bonnet and other parts coming into contact with the fluid made of brass resistant to dezincification (DZR), disc with PTFE soft seal, maintenance-free stem seal due to double O-ring. 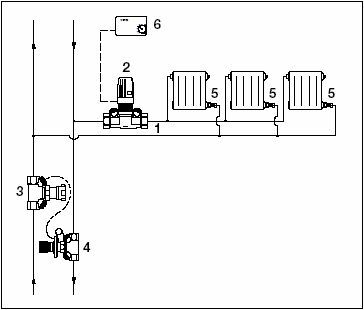 Integrated pressure test points and drain valves (connection for capillary of a differential pressure regulator). 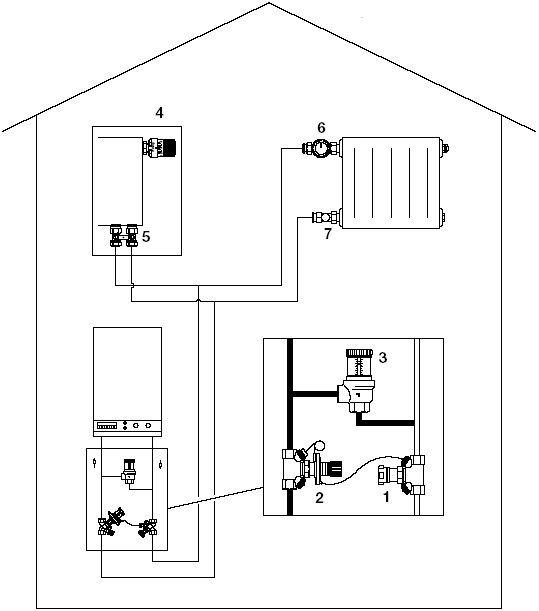 Installation in the supply and the return pipe. 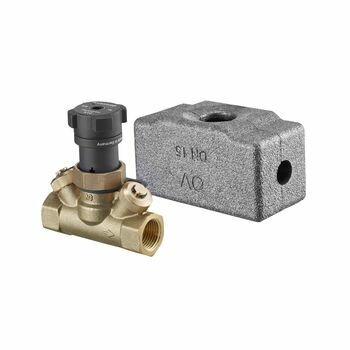 Insulation for temperatures up to 110°C supplied with each valve (as packaging).